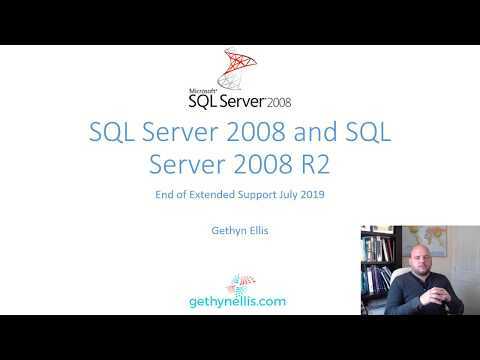 I actually run through a blog post I wrote the best of 8 years ago titled Renaming a Standalone Instance of SQL Server and used the sp_dropserver sp_addserver scripts mentioned in that post. It all worked fine. Everything was good except in the Security logins folder of the SQL Server instance. I had logins listed as OldServerName\Windows_login. The machine/VM was not on a domain, so the logins were local windows accounts. I wanted them to show the new server name. I looked up how I can rename login a BOL and ALTER LOGIN allowed me to rename the Windows Logins. I run the following script for each of the Windows Logins that needed renaming with the old server name reference and they were update correctly. I thought I'd write a short post, as I spent about 20 minutes working out how to do this...Its not something I have to do very regularly.